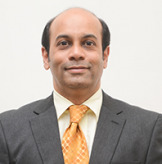 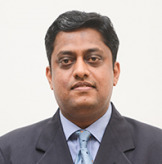 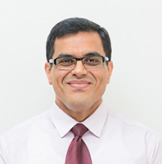 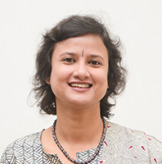 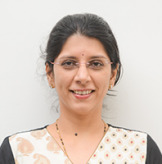 Dr. Mandar Deshpande is Consultant Surgical Oncology (Head & Neck Oncology) at Kokilaben Hospital. 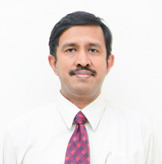 He has performed more than 900 surgeries at Kokilaben Hospital so far. 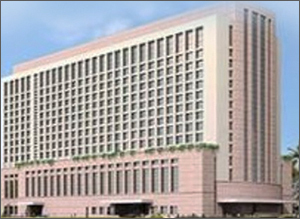 This includes the first Trans Oral Robotic Surgery for oral tumour in Mumbai. 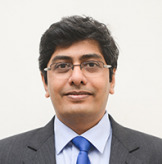 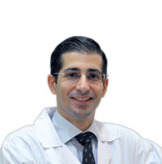 Dr. Mandar Deshpande did his Surgical Oncology training in Tata Memorial Hospital. 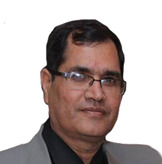 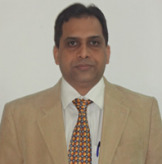 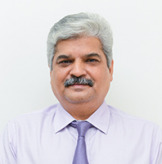 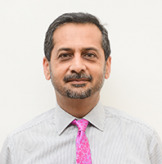 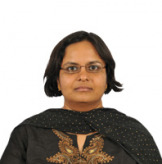 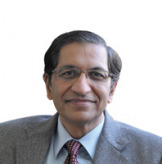 He was Assistant Professor and then Associate Professor of Head & Neck Oncology at Tata Memorial Hospital.